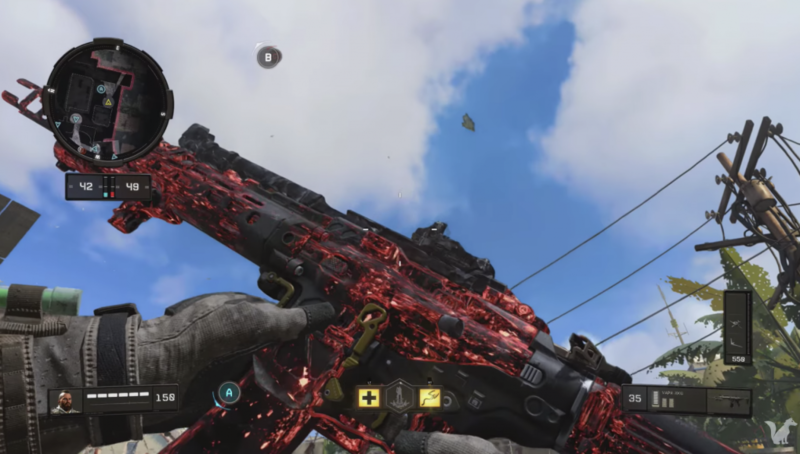 Well, just a few days after the release of Call of Duty: Black Ops a few people have already unlocked the Dark Matter Camo in the game’s MP mode. A video shared by SeanEDawgz showcases the camo. 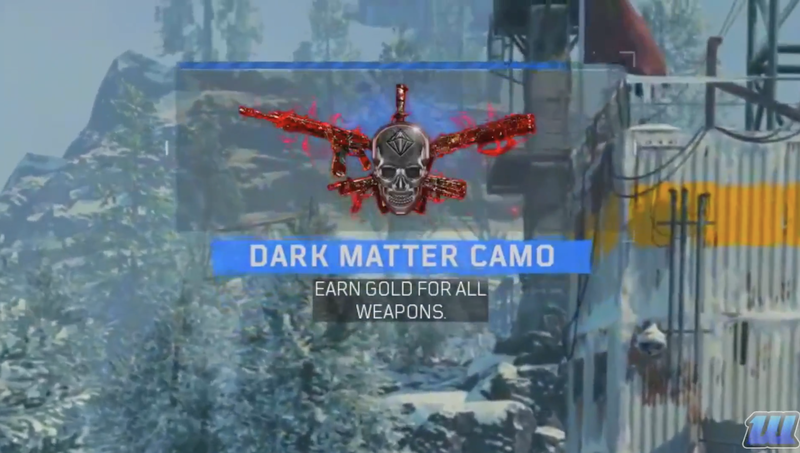 Dark Matter Camo is earned by unlocking Gold Camo for every single weapon available in Multiplayer. The user shared a video of the new camo, which is an animated red-style camo in game. 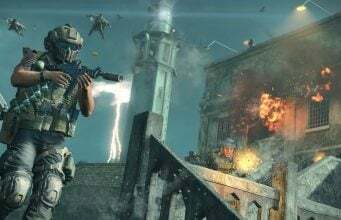 The user also reported that the camo changes as you get more kills in a match, especially with Fury Kills.